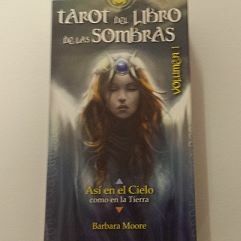 0531-Tarot Legacy of the Divine Tarot. 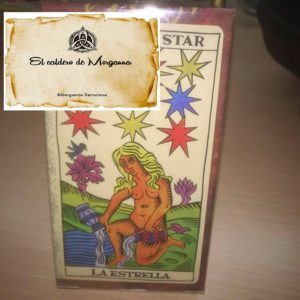 – © El Caldero de Morganna, Tienda online. 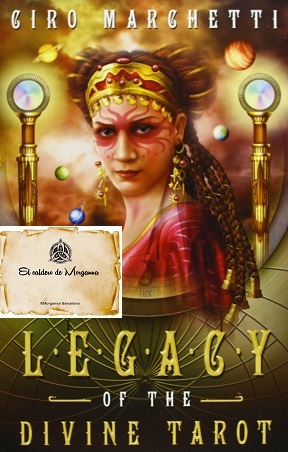 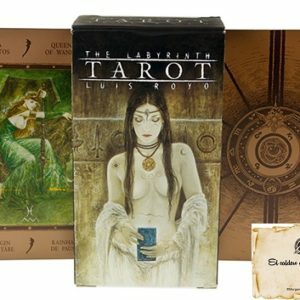 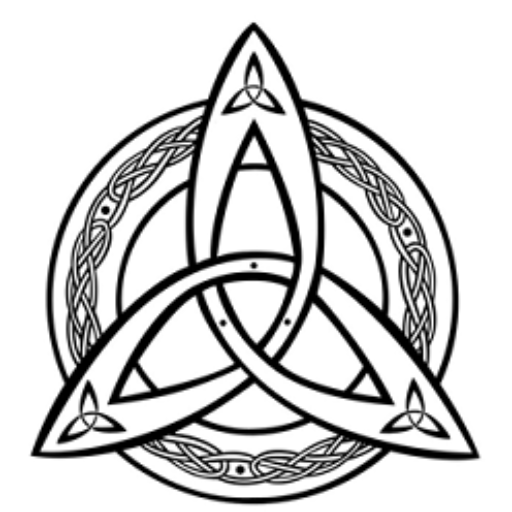 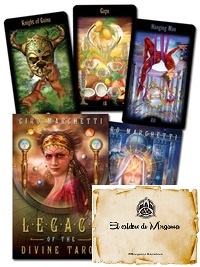 Inicio / Tarot / 0531-Tarot Legacy of the Divine Tarot.